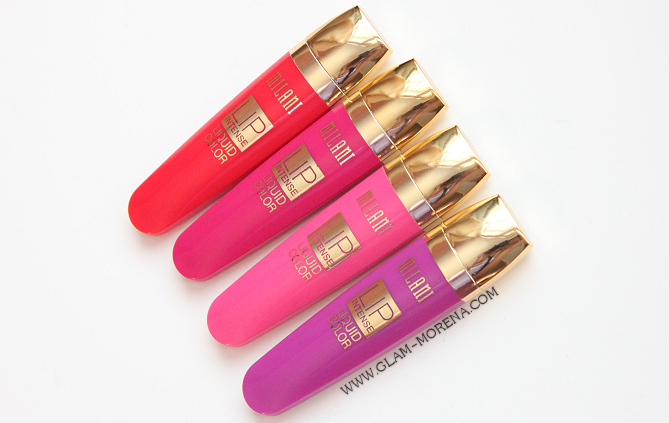 Glam Morena: Milani Lip Intense Liquid Color. Milani Lip Intense Liquid Color. Milani Cosmetics has released some new products for 2014 and I will be featuring those products on my blog and my Youtube channel. These products should now be available at your local stores. If not, then you can also find them on Milani's website. CVS currently has a Milani Cosmetics buy 1 get 50% off bogo until March 1st. Description: Satisfy your craving for shockingly intense, super-shiny, full lip color with Lip Intense Liquid Color. Lip Intense applies like a highshine gloss, but has the longevity and wear of a lipstick. The sponge-tip applicator allows for a fast, easy, and precise application. Paraben-free. 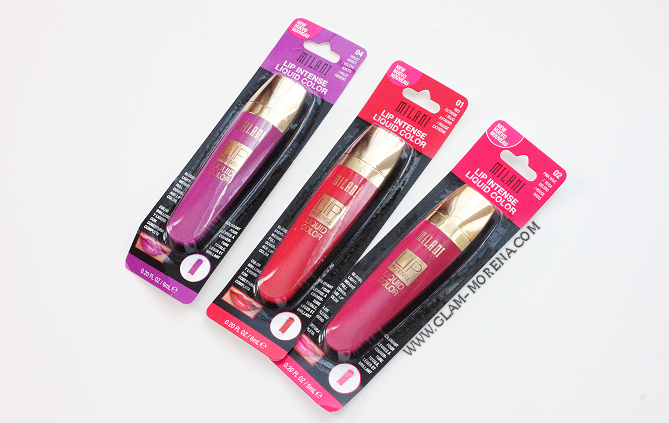 Milani Lip Intense Liquid Color in Extreme Red, Pink Rave, Fiery Coral, and Violet Addict. Be sure to watch the video for my thoughts and a closer look at the products! 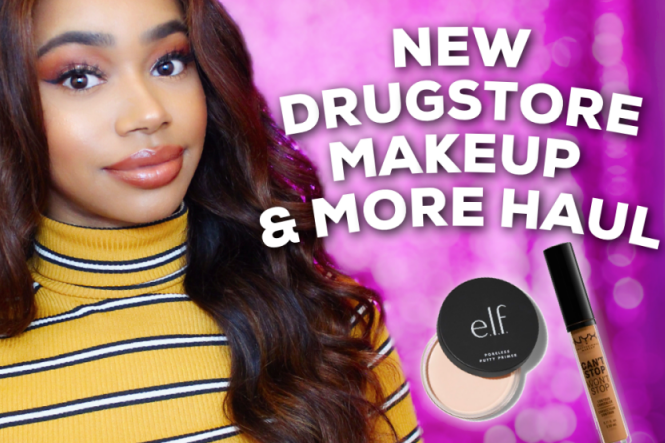 My Quick Thoughts: These are must-have products! The formula is very much like that of a liquid lipstick. It is creamy and feels lightweight on the lips. Each shade is highly pigmented and goes on very opaque. The pigmentation and coverage is that of a lipstick, but it has the shine of a gloss. The round tipped applicator makes applying these easy. I noticed a faint vanilla scent to the Lip Intense. 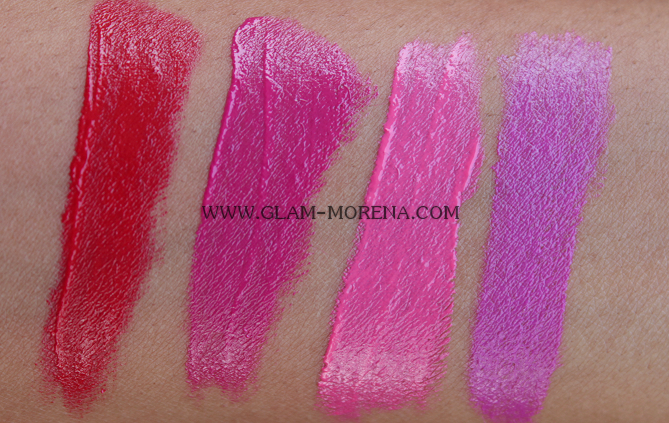 Milani Lip Intense swatches in Extreme Red, Pink Rave, Fiery Coral, and Violet Addict. 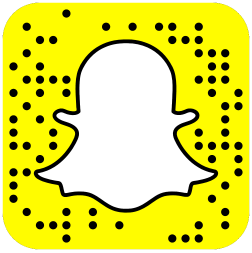 Have you tried the Milani Lip Intense? Thoughts? Favorites? I love them! Just wished they released more colors! great swatches! Saw these at CVS and wanted to see swatches first before buying them.